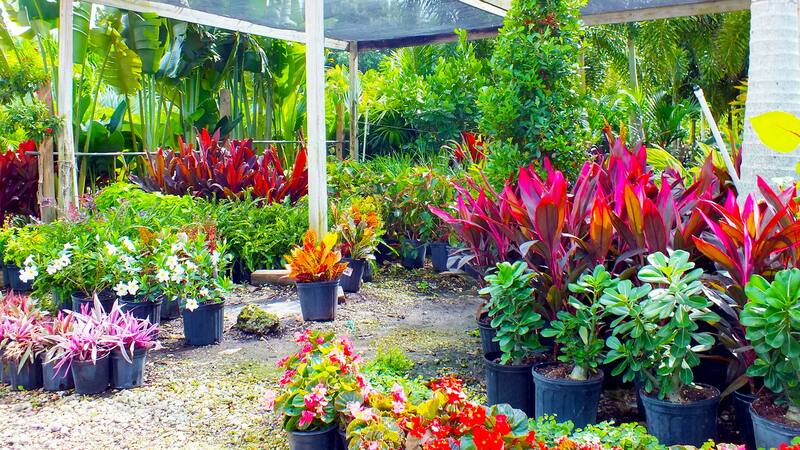 Beltran’s Nursery provides a variety of professional tree installation services in Punta Gorda and throughout Charlotte and Lee counties in Florida. 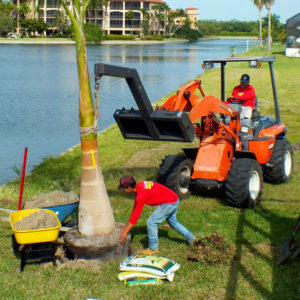 Services included are installation, removal, relocation, trimming and stump grinding. 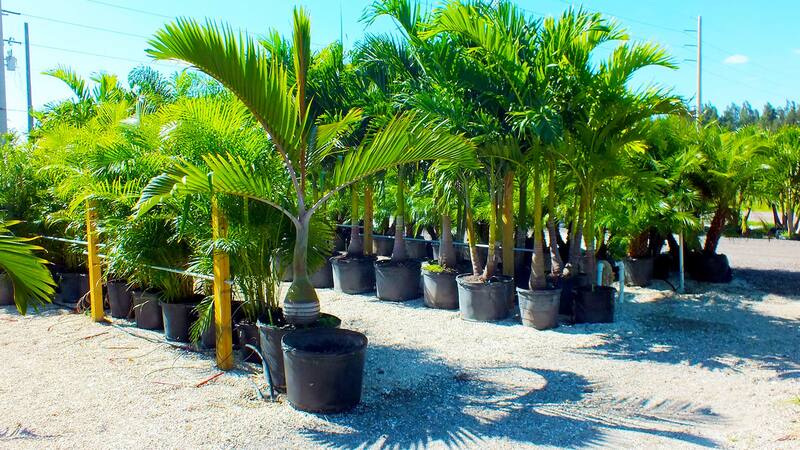 Our team of professionals can install quality palm, shade and citrus trees that are grown by us at our farm on Pine Island. We only use Kubota tractors to install trees and other landscape materials because of their proven ability to reduce the stress trees can endure during the digging, transportation and installation processes. 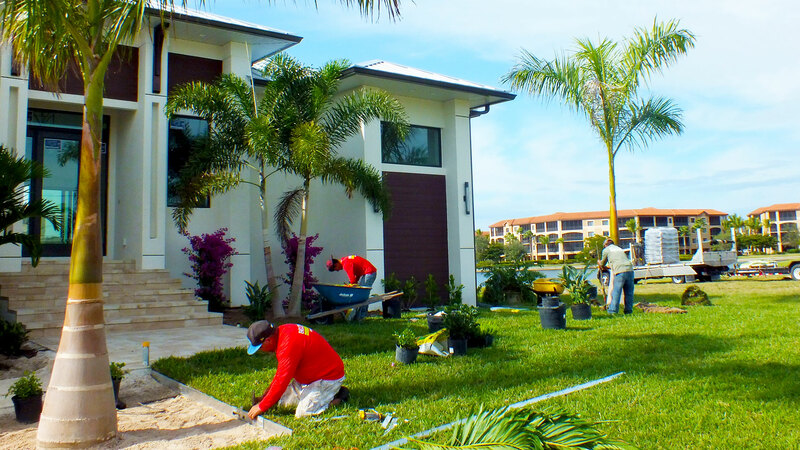 When you hire us to help you reach your landscaping goals, your working with the most knowledgeable team near you. Call us today to learn more at 239-362-4327.